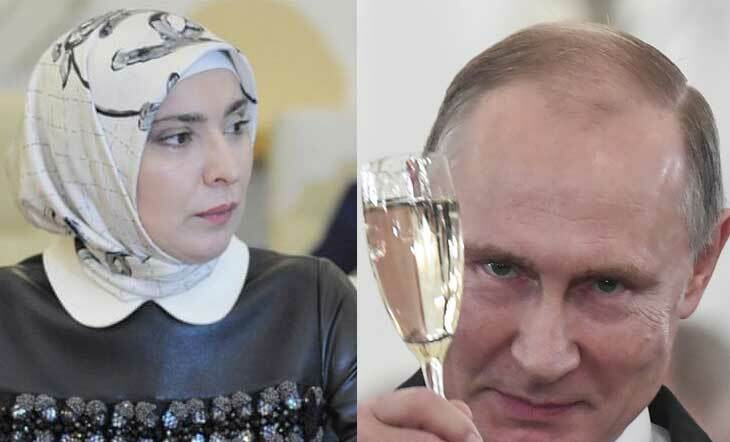 Russia has announced a fight against Vladimir Putin in next year’s presidential election, a Muslim woman The woman named Aina Gammatovova announced the contest in Dakhastan capital Makhachkhala on Saturday. He had supporters beside him. He operates Russia’s largest Muslim media, ‘Islam Dot RU’. Through this organization, he runs televisions, radio and magazines. Her husband Akhmat Aldalayev is a Mufti of Dajestan.